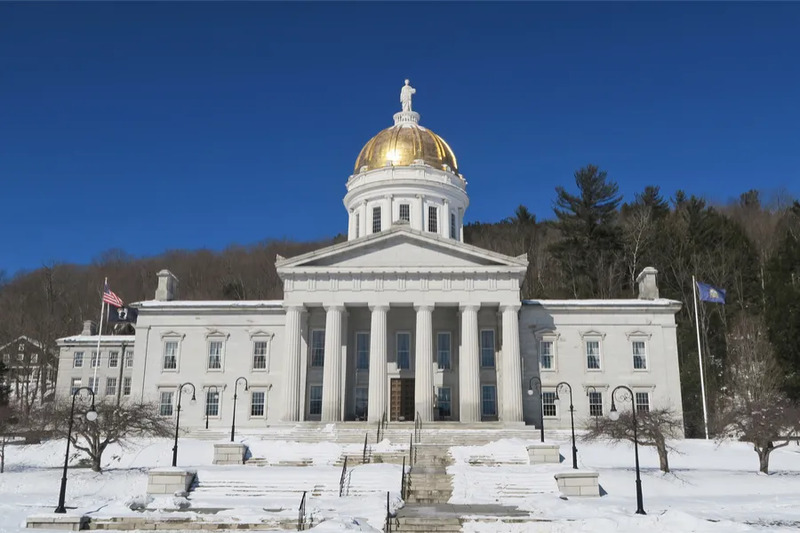 Burlington, Vt., Feb 13, 2019 / 02:00 pm (CNA).- A new poll, released Tuesday, reports that most Americans, including those identifying as pro-choice, are opposed to the late-term abortions. The poll comes amid attempts in several states to expand access to the practice, including at full term and during labor. In addition to broad opposition to late-term abortions generally, higher percentages of both Americans and pro-choice Americans–80 and 68 percent, respectively — said they are opposed to an abortion occuring the day before the child is born.